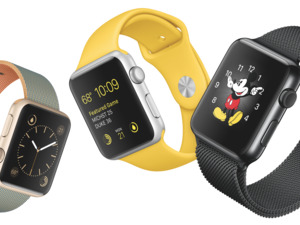 A slimmer Apple Watch could debut next year, but this year is all about upgraded internals. Every other year, Apple redesigns its iPhones. It looks like the Apple Watch will be on the same biennial hardware overhaul schedule, if KGI Securities analyst Ming-Chi Kuo is on target (and he usually is). Expect internal improvements, though Kuo didn’t say what those might be. We can guess, though. Reports last summer indicated that an Apple Watch 2 was already in the works with a Wi-Fi chip that would allow the watch to function on its own without an iPhone nearby. That would make the device a whole lot more useful than it is now. (The watch can currently connect to a Wi-Fi network that its paired iPhone has used before, but can't connect to a Wi-Fi network on its own.) Rumor has it Apple has also considered the addition of a FaceTime camera, though I can’t imagine ever using something like that. The Apple Watch is coming up on its one-year launch anniversary, with thinkpieces declaring the device a bust. But not every Apple product is an immediate hit. If Apple improves the watch’s internals and makes it more functional on its own, people might be more likely to spend a few hundred dollars on the device. Apple cut the price of the Sport edition from $349 to $299 when it showed off new bands at its March iPhone SE event. We don’t know exactly how many watches Apple has sold in the last year, though Kuo said he thinks 10.6 million watches shipped last year and 7.5 million will ship this year. Apple doesn’t break out those sales figures in its quarterly earnings reports, but has said that Apple Watch sales increase every quarter. 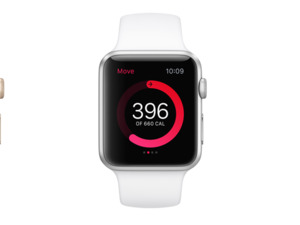 It’s unclear when Apple will announce a new Apple Watch model. The company is expected to have at least two more events this year, the annual Worldwide Developers Conference in June and an iPhone 7 event in September. 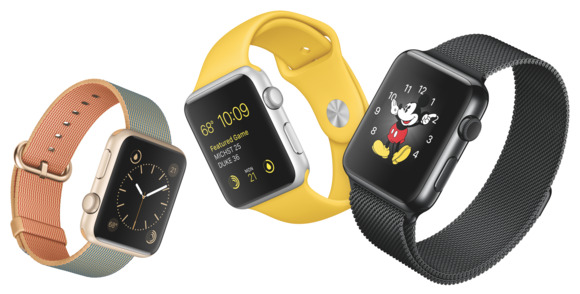 What do you want to see in the next Apple Watch? Let us know in the comments. This story has been updated with more information about how the Apple Watch uses Wi-Fi currently.